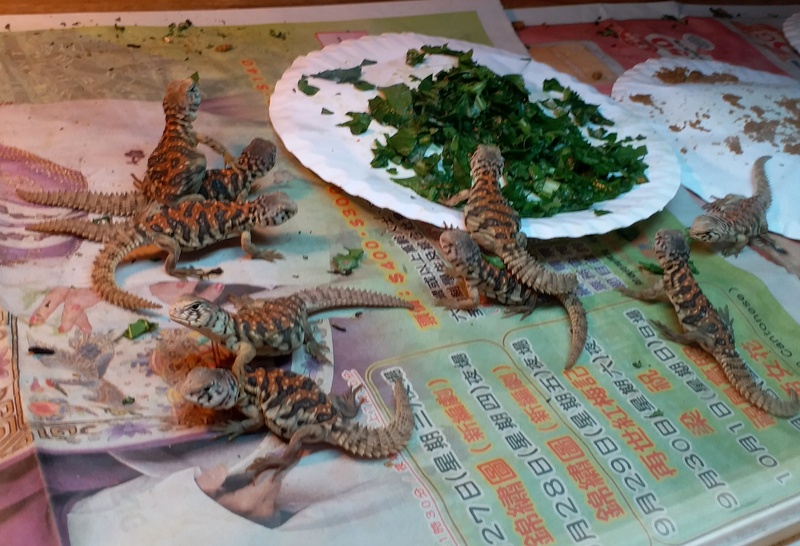 First successful ocellated Uromastyx breeding in Hong Kong. 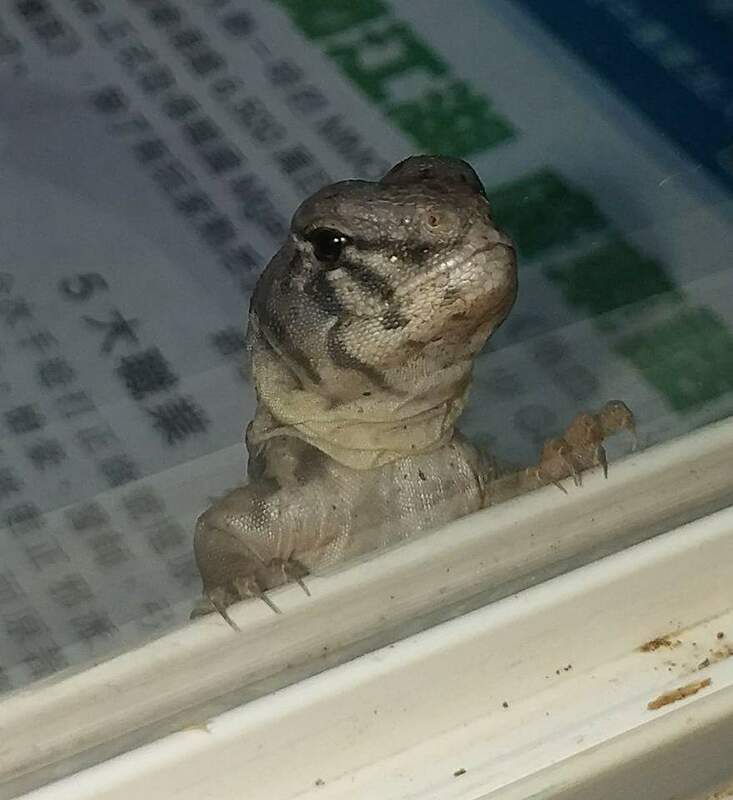 Discussion in 'Uromastyx' started by Anthony Ng, Aug 29, 2017. My name is Anthony Ng and I am from Hong Kong. 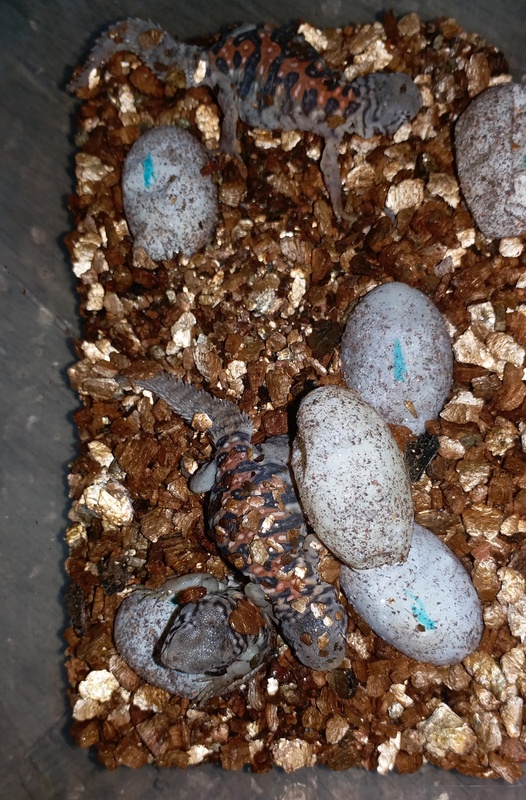 My pair of Ocellated Uromastyx laid eggs on May 18th 2017. 11 babies were successfully hatched, first one on August 7th 2017, then the rest the next few days. Unfortunately, one died, so 10 total now. 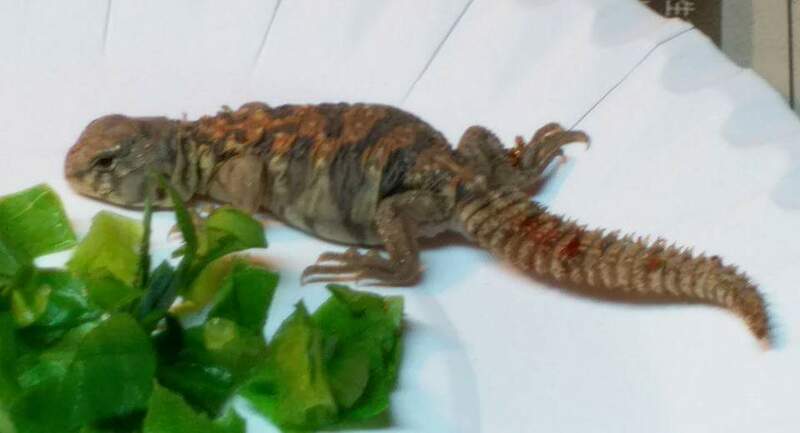 All are eating well and doing good. 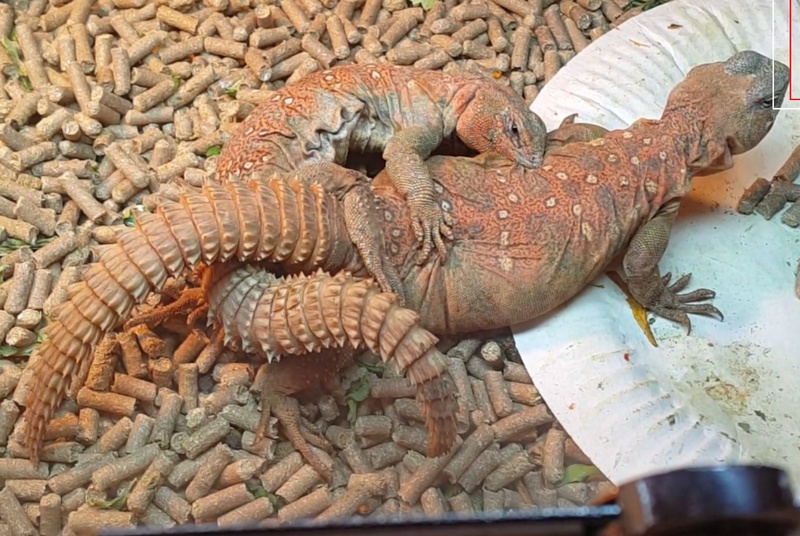 This is the first successful breeding of Ocellated Uromastyx in Hong Kong, and as far as I know, of any Uromastyx species here. Just wanted to put this on record. 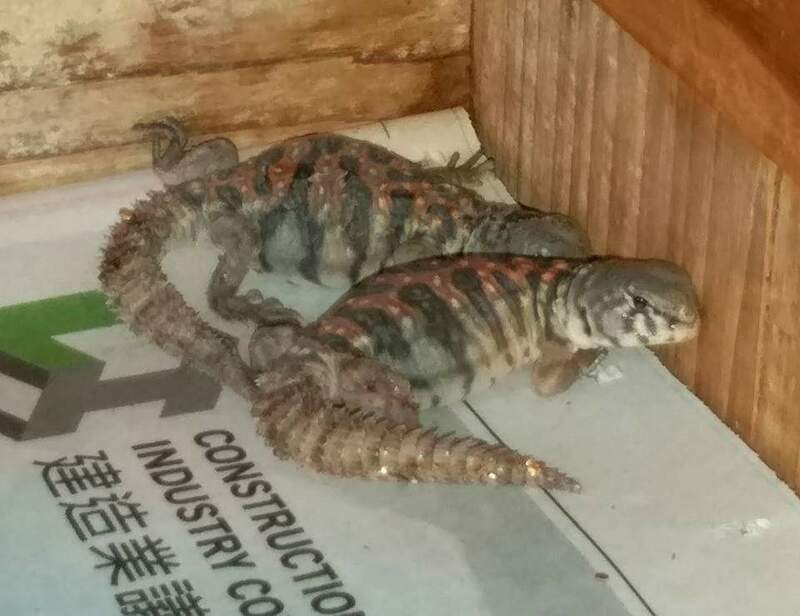 They're so cute when they're little! And gorgeous when they're grown up How are the little babies doing?